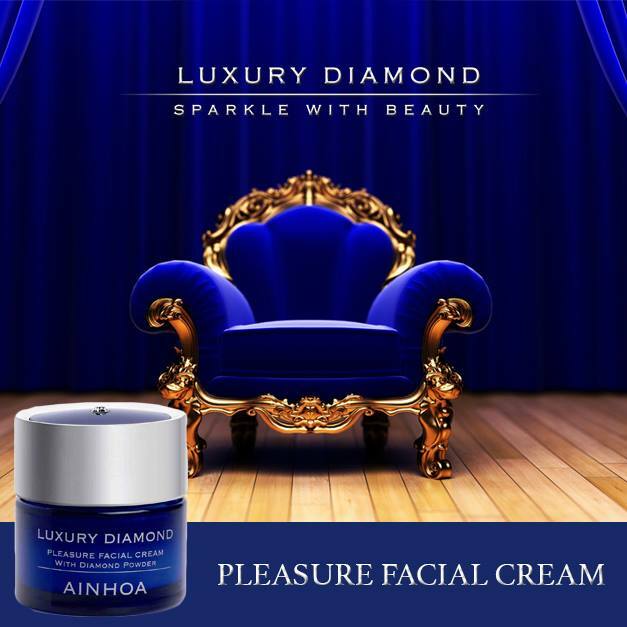 Anti-ageing active by excellence. It favours the natural regeneration of the epithelial cells and improves the capacity of water retention of the epidermic layer, diminishing the wrinkles. It works with a smoothing and repairing effect over the epidermis, improving its elasticity. 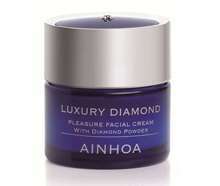 Ingredient with high mineral value that provides a luxurious finish of the product. 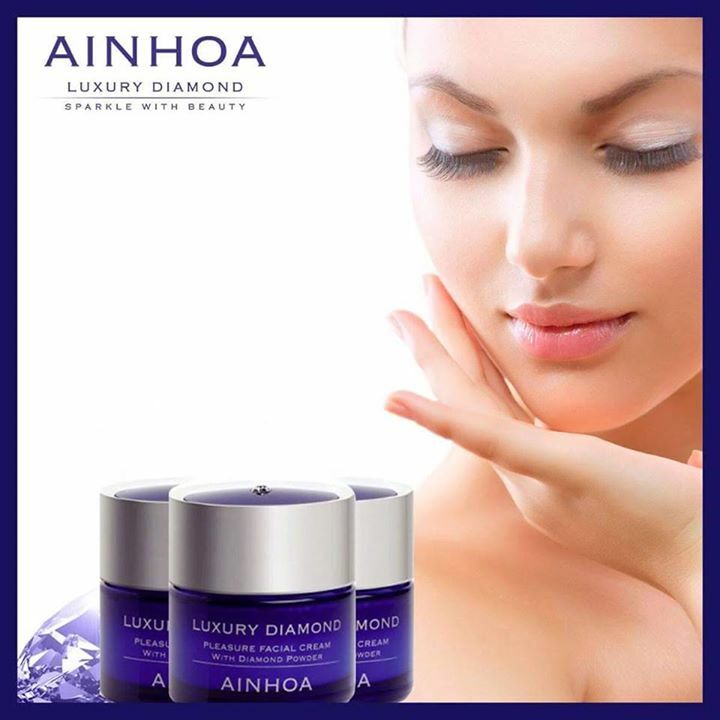 Innovative active, based on a new mineral cosmetic concept, extracted from the original gem. It dinamizes the tired and stressed skin, providing the necessary oligoelements for the good balance of the epidermic cells. Natural extract of the Karite nut. It has emollient and protective properties. It combats the cutaneous dryness and mitigates the sun effects, thanks to its calming and softening action over the cutaneous surface. They guarantee the solar protection against the harmful effect of the solar radiations. Hydrating Glicosaminoglic with filmogen capacity, due to its chemical structure contributes to maintain the skin water retention. It returns the elasticity, flexibility and resistance of the skin, improving and keeping the turgidity and aspect of it. Balancing effect of the cutaneous hydration. Apply morning or night by soft massage by the fingers over the face, neck and neckline.